Super Savings Item! Free Shipping Included! 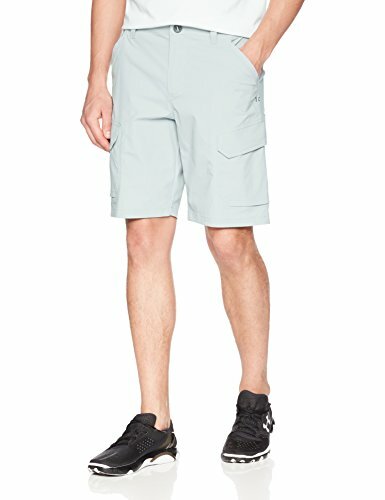 Save 32% on the Under Armour Men's Fish Hunter Cargo Shorts, Overcast Gray/Overcast Gray, 38 by Under Armour at Common Wealth. MPN: 1304649-941-38. Hurry! Limited time offer. Offer valid only while supplies last. Ua storm technology repels water without sacrificing breathability. Salt- & chlorine-resistant materials help prevent fading & wear in the water.